NTU Women’s Rugby Scholar, Becky Noon, has been training with the England Women’s Sevens Development Squad. NTU Women’s Rugby Scholar, Becky Noon, has been training with the England Women’s 7s Development Squad. 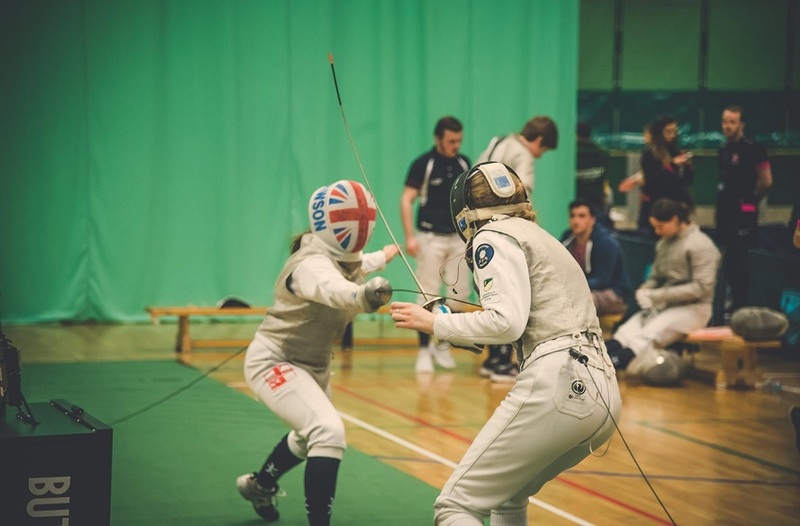 As a talented student-athlete studying BSc (Hons) Coaching and Sports Science at Nottingham Trent University, Noon receives Sports Scholarship funding and support services to assist with her training. 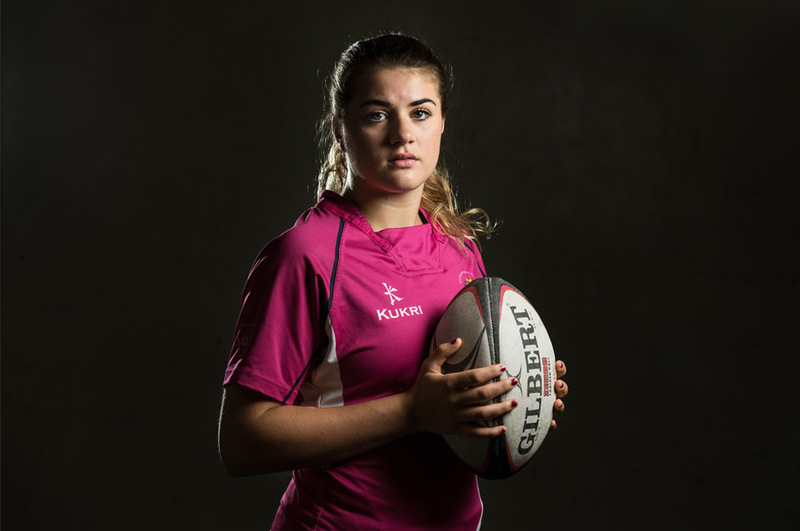 Noon represented England Women at age-group level in the 15-a-side format of the game, but is now starting to make her mark on the 7s circuit. After training with the squad for a few months, Noon was given the opportunity to play in some friendly matches against Wales as part of preparations for the Dubai 7s. 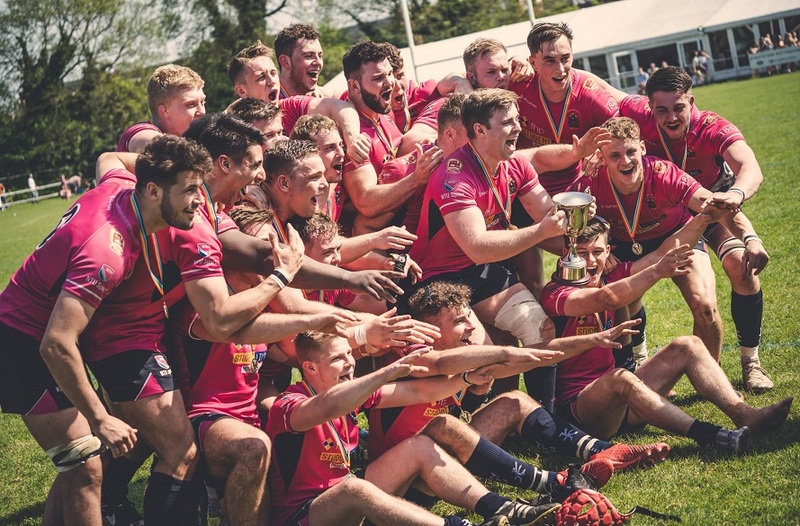 The English development squad came out on top against a strong Welsh side, and Noon showed she is capable of mixing with some of the best 7s' players. Speaking of her achievements, Noon commented: "It was a great experience to play against an international side and put in a strong performance. The venue was an amazing place to train and play, and hopefully I will have a chance to play in more competitions and games in the new year. "For now I am just focusing on continuing to train hard!" Alongside her 7s training, Noon currently plays for Lichfield Ladies in the Women’s Premiership. She has been a crucial part of a very successful first half of the season, as Lichfield have won six from eight games. 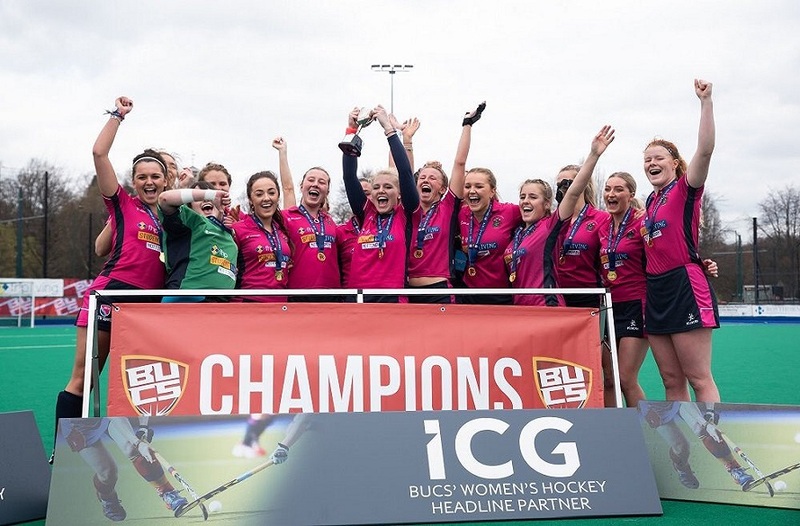 They currently sit in second place, just three points behind leaders Bristol Ladies, and they are hoping to improve on last year’s third-place finish.